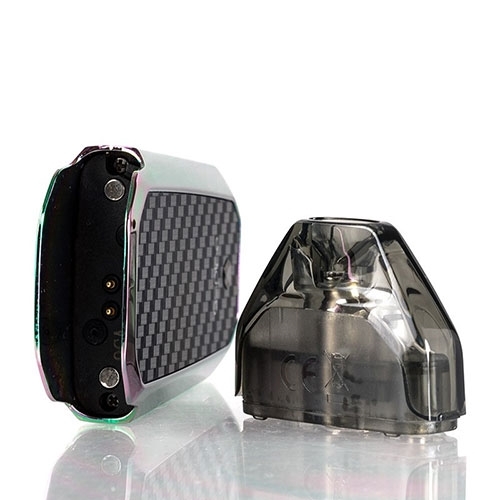 device keeps it simple with draw activated firing and LED battery indicator lights to conserve power for extended vaping. 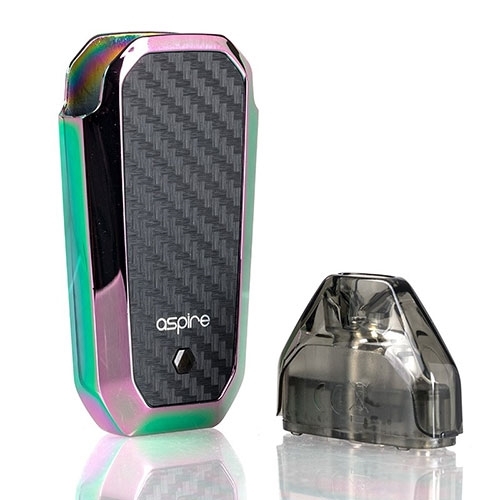 The Aspire AVP features a built-in 700mAH battery for all day vaping is designed especially for nicotine salt e-liquids and can be used with your favorite traditional e-liquids as well. 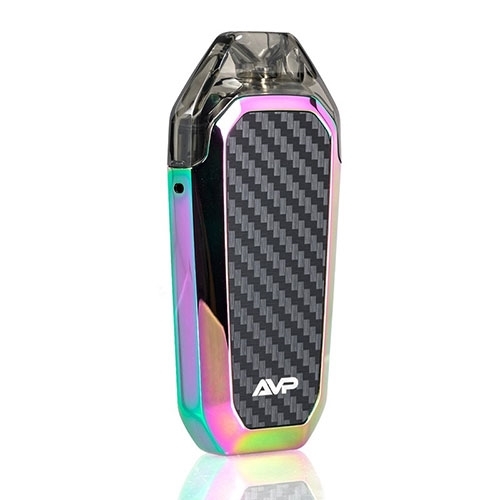 At the top of the AVP sits the 2.0mL juice pod with a bottom fill system to ensure a fast and easy refill when needed. Held in place by a snap-in magnetic connection, the pod provide a locking system for the included lanyard, preventing the user from losing the device or dropping it. 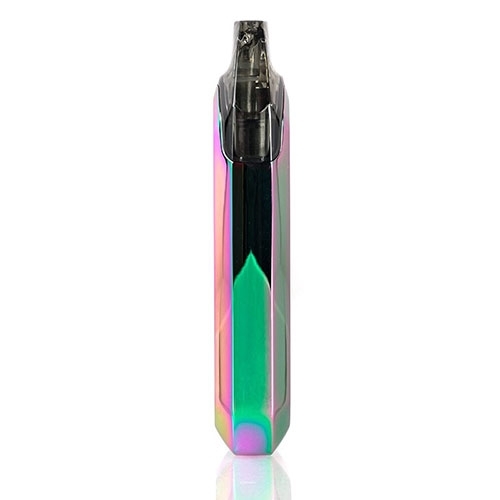 The Aspire AVP is perfect for individuals who are seeking an affordable and simple-to-use vape pen.Just fill and you're ready to vape!